Dare I do it? 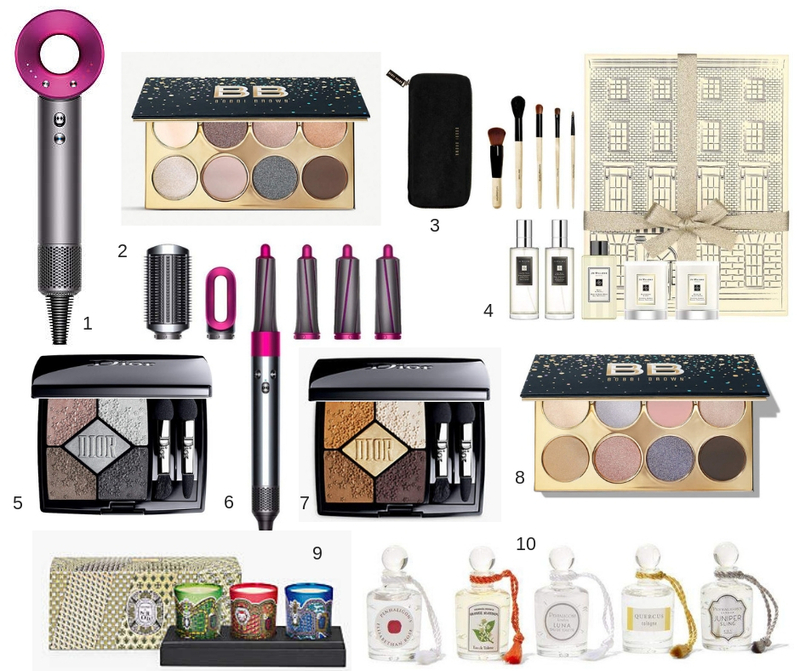 We are not even half way through November and Thanksgiving is not even here yet, and here I am already talking about Holiday Gift Guides, starting off the series with Holiday Gift Guides for Beauty Lovers. As a beauty lover myself, the festive season is one that I look forward to year in year out. This is often the time when brands go all out to showcase their best selling and gorgeously curated products for the holiday season. Ranging from daytime to party looks palettes, miniature sets of best selling perfumes to the highly sought after beauty tools and gadgets, there are plethora of choices to choose from.